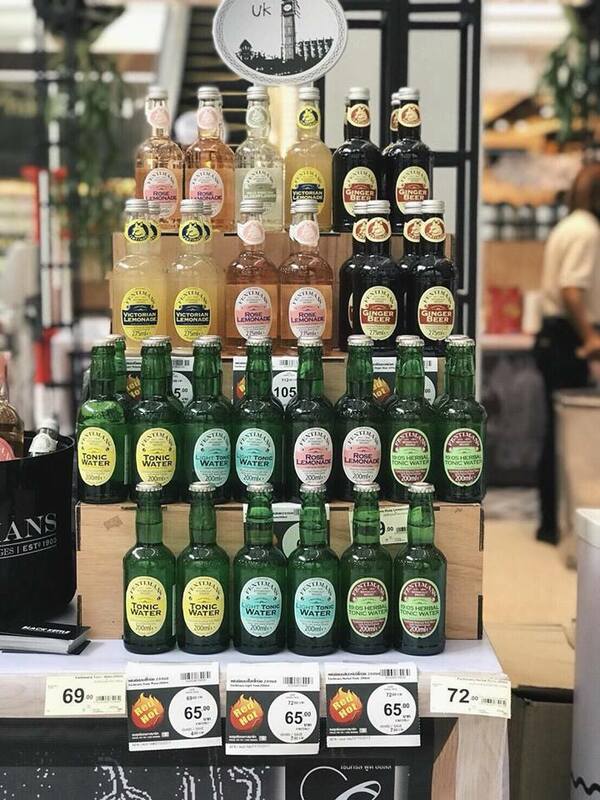 Still haven't tried of Fentimans??? 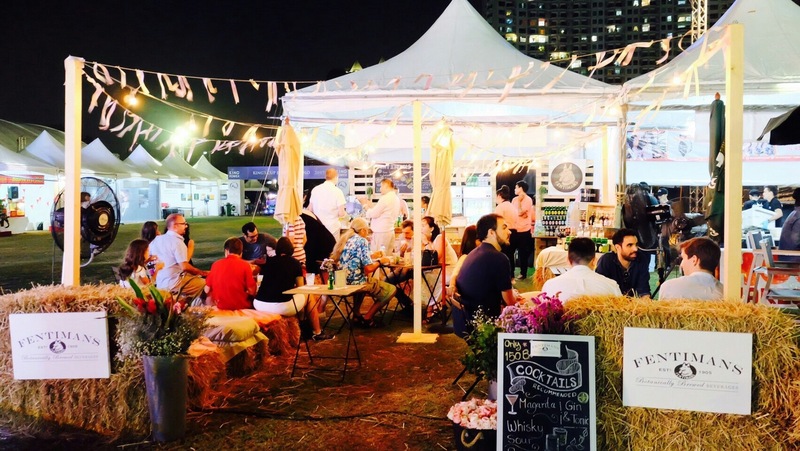 Come discover us at "Taste of Europe" events at Central Food Hall 5-18 October 2017! 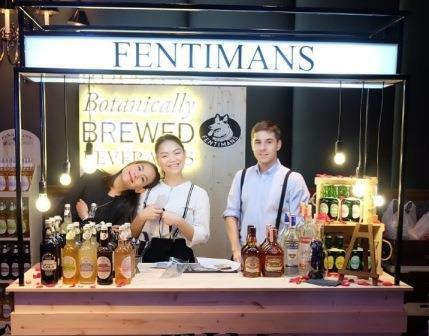 Together with the British communities we were invited to serve refreshing Fentimans botanically brewed soft drinks and mixers to celebrate the Queen's 91st birthday. Thank you. Tea and pastry workshop at Srinhorn building today with SCB group in cooperation with Saneh Jaan.